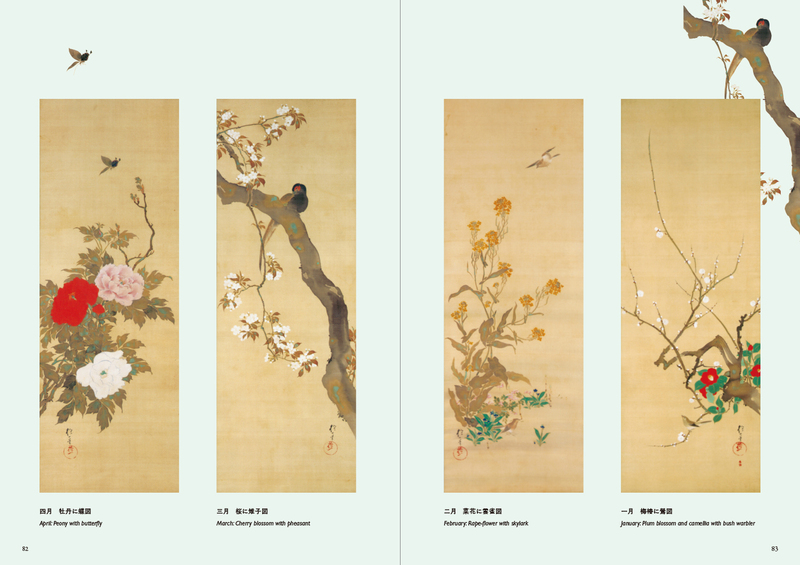 The Rinpa school is one of the historical schools in Japanese painting established in 17th century Kyoto. 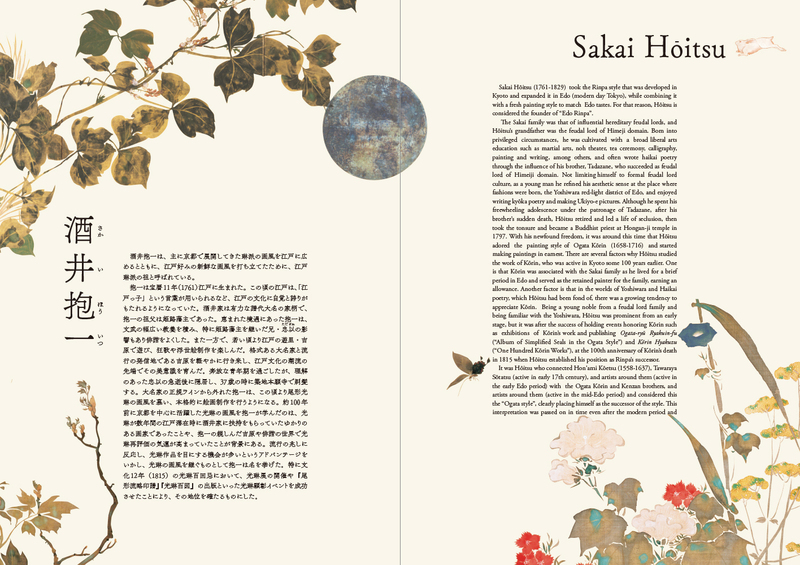 Later in 19th century Edo (old Tokyo), Hoitsu Sakai, who worshiped and was influenced by Korin Ogata, revived this genre with his elegant, poetic and refined taste. 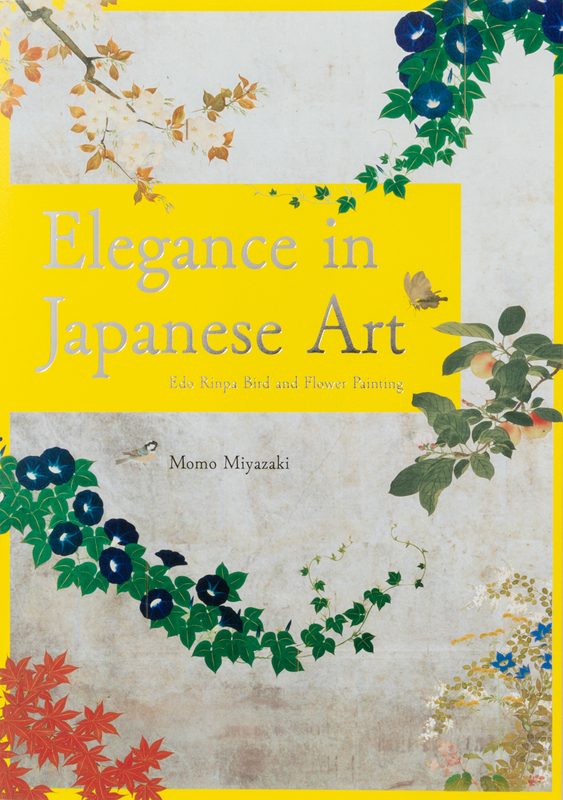 This book showcases not only the most popular works of the Edo-Rinpa style but also features unique and innovative works from Kiitsu Suzuki, Hoitsu Sakai’s own disciple, and shows how Rinpa style has been passed on to the modern painters such as Shunso Hishida and Sekka Kamisaka. 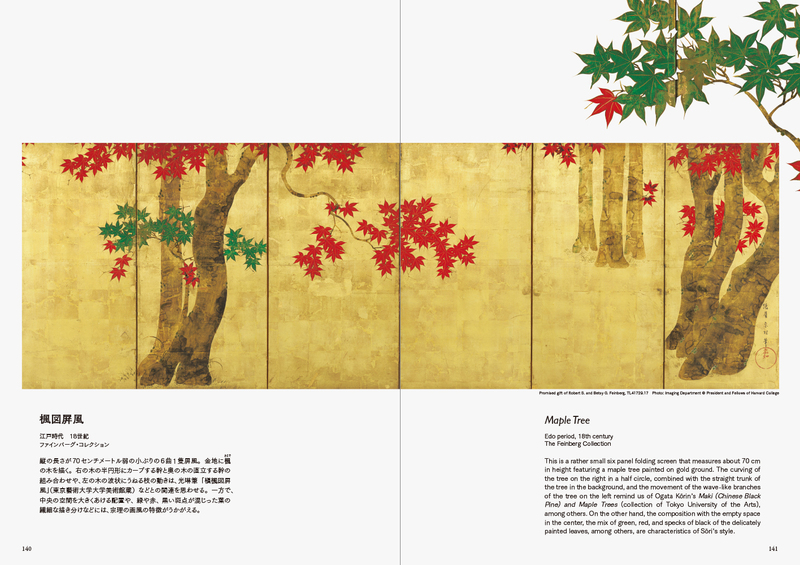 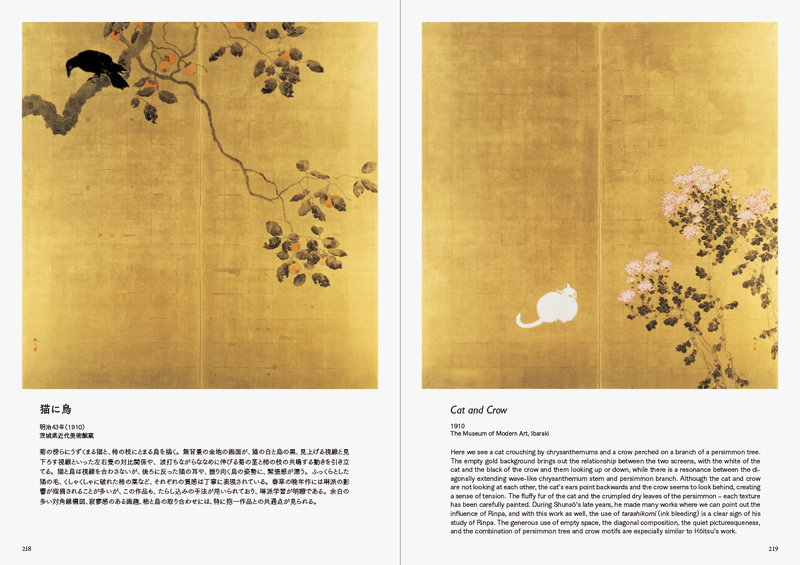 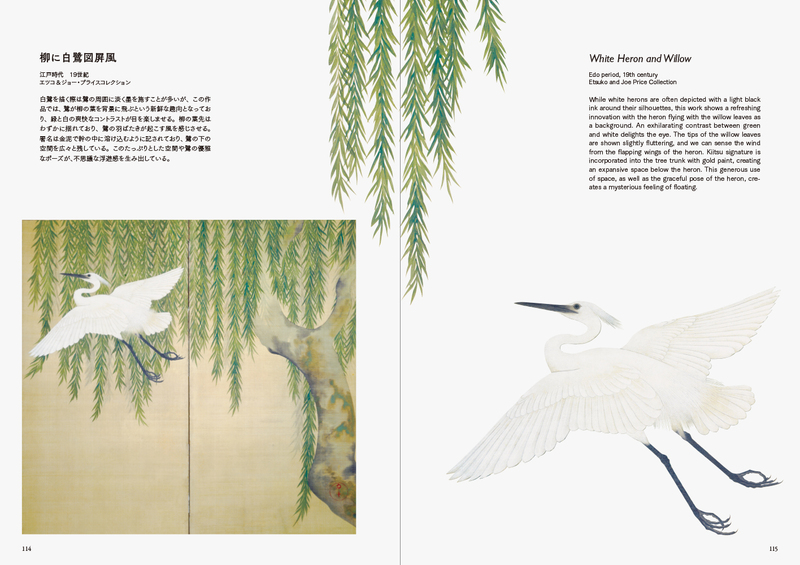 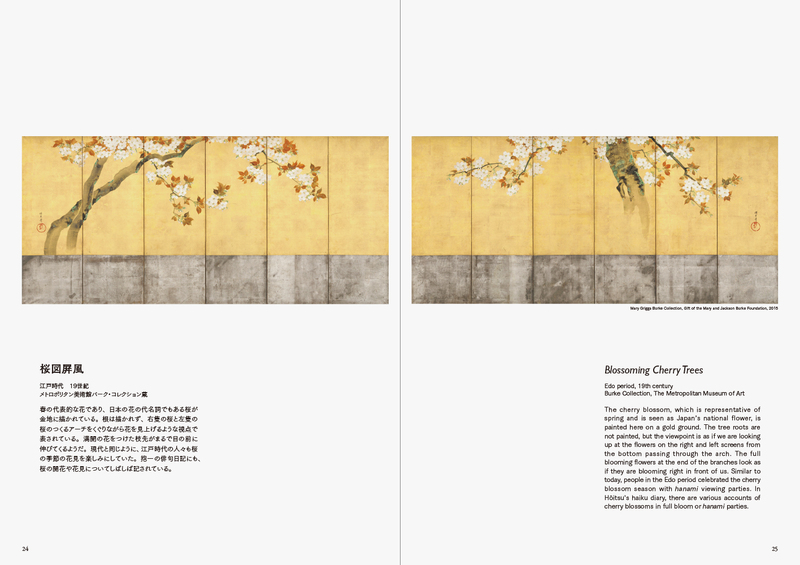 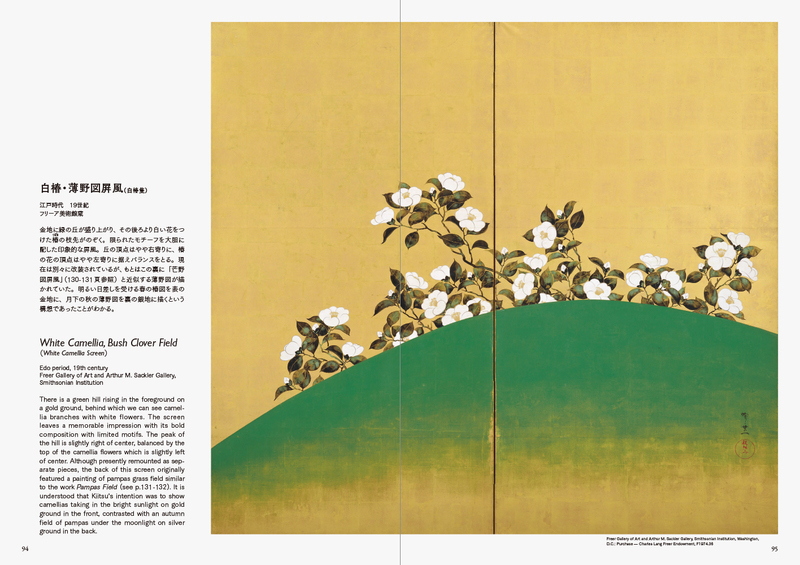 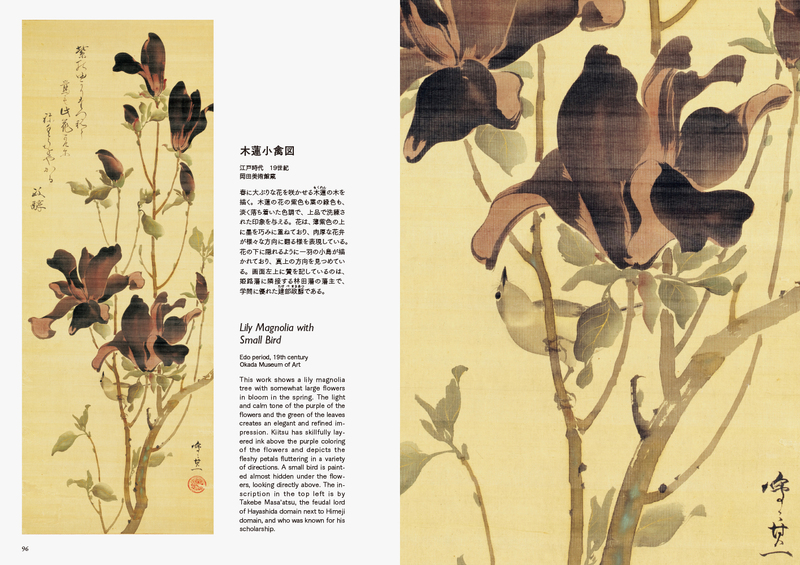 Written by Momo Miyazaki, a specialist in Edo period painting and the curator of The Museum Yamato Bunkakan, this book will be an informative must have treasury book for Japanese art lovers, creators, and artists.